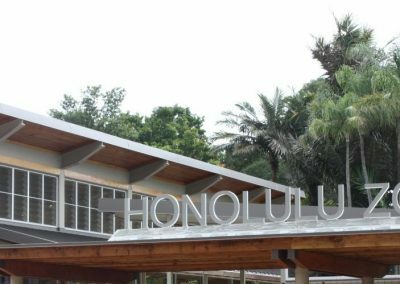 The Honolulu Zoo has undergone a significant facelift. 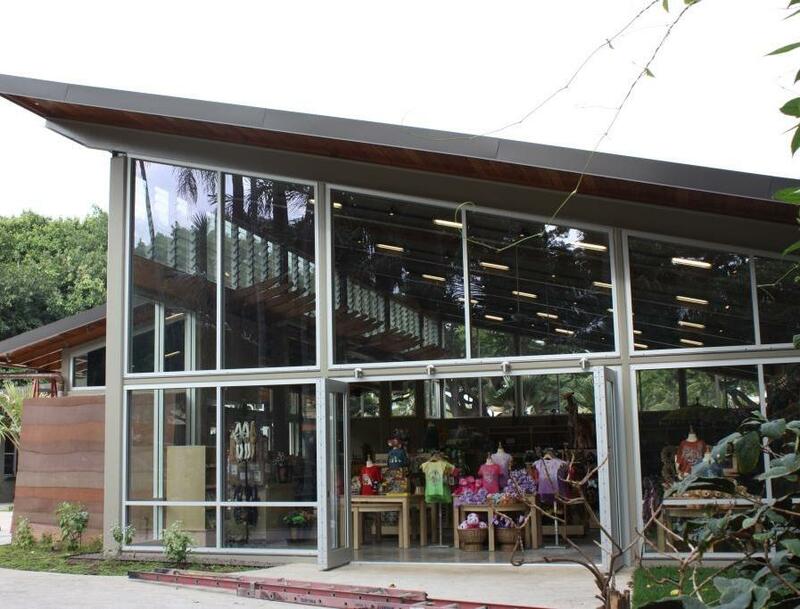 Breezway Altair Powerlouvre Windows and the Altair ios Window System (ex Hawaii) in clear anodized aluminium with low e glass blades have been specified into this project. 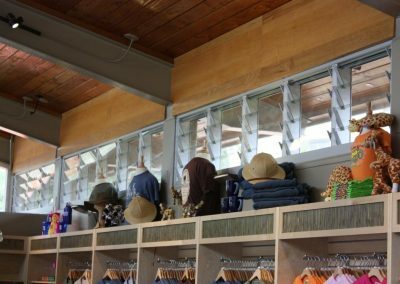 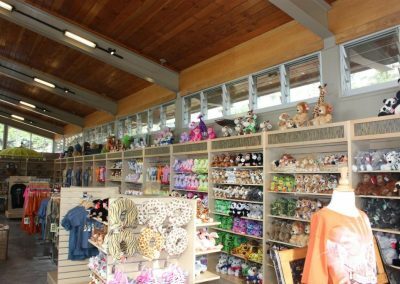 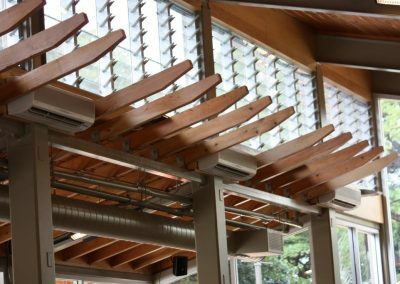 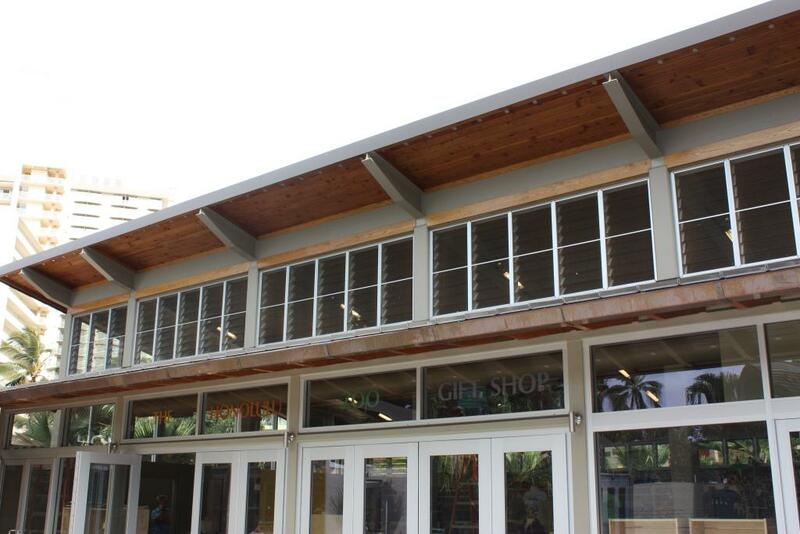 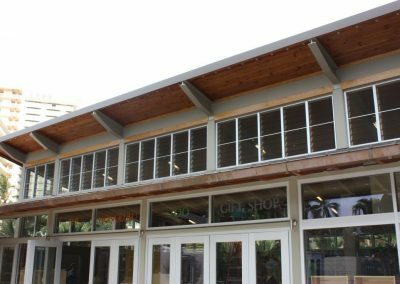 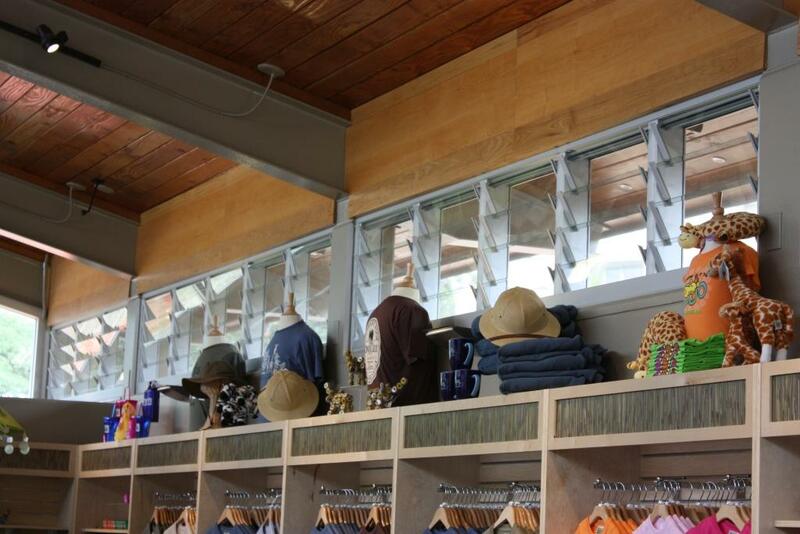 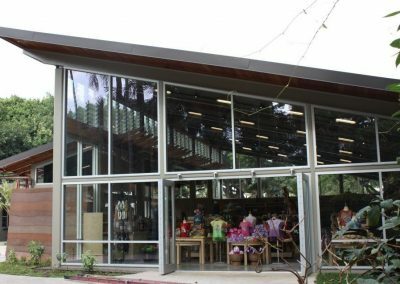 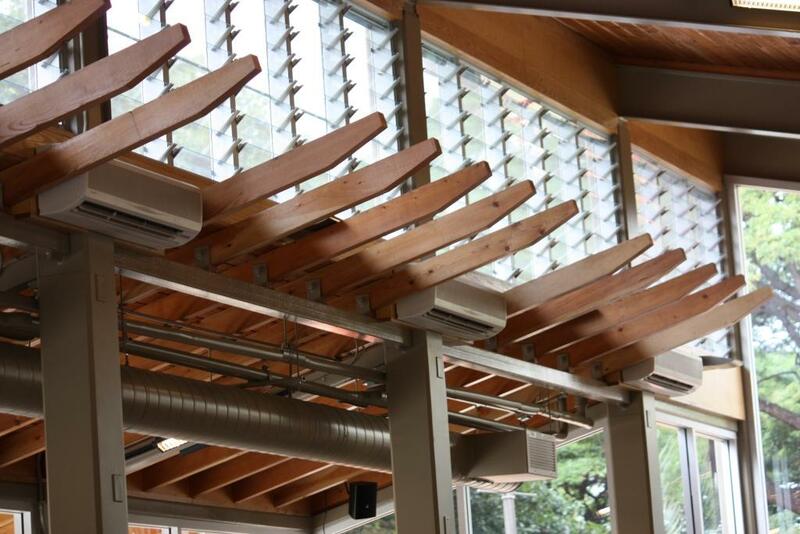 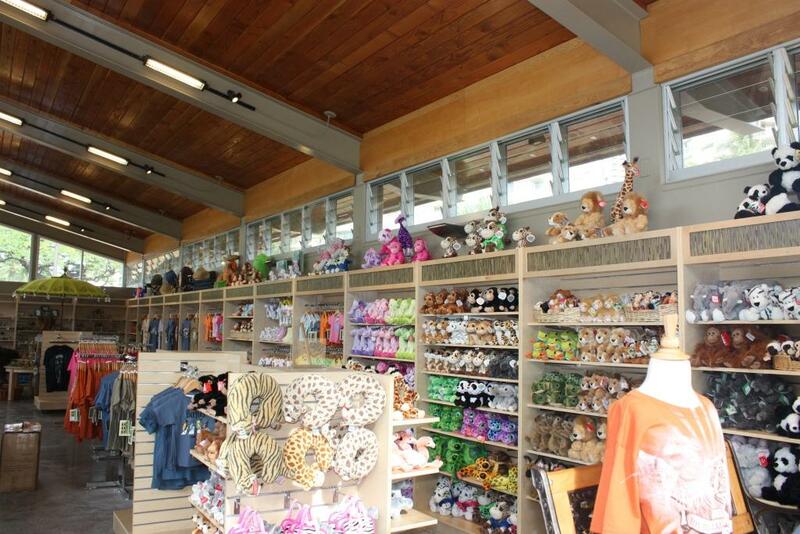 The windows have been incorporated into the gift shop area in the visitor entrance of the Zoo to innovatively control the flow of natural trade windows when air conditioning is not required.